Test your knowledge and determine where to begin your journey with Learn Immuno-Oncology. This introductory module describes the purpose of the human immune system, components of the immune system, and innate and adaptive immune responses. 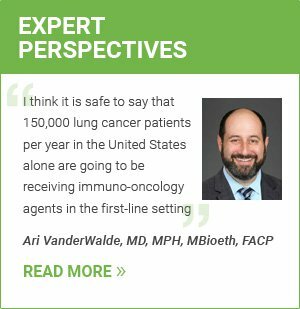 The field of immuno-oncology is rapidly expanding, with more than 20 novel therapies approved for the treatment of various cancers over the past few years. This module discusses currently approved immunotherapeutic agents based on the cancers they are approved to treat. This module covers the common adverse reactions noted in the prescribing information for currently approved immunotherapeutic cancer agents.